(Coppell, TX) – Approximately 3.7 million Texans are expected to travel this week for Thanksgiving, and most of them (3.4 million) will be going by automobile. Those who are taking road trips will be paying the lowest pump prices for the Thanksgiving holiday since 2008. The statewide gas price average in Texas is now $1.86 for a gallon of regular unleaded fuel, according to the AAA Texas Weekend Gas Watch. That price is six cents less than last week and 74 cents less per gallon than last year. 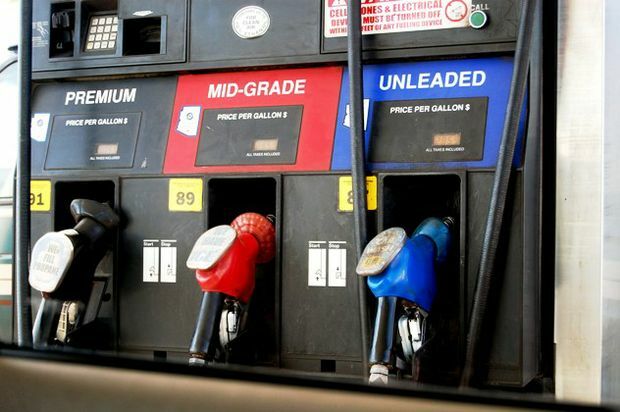 Of the major metropolitan areas surveyed in the Lone Star State, drivers in Austin are paying the most on average at $1.89 per gallon while drivers in Amarillo are paying the least at $1.69 per gallon. Midwestern refineries continue to come back online following both planned and unplanned maintenance work. According to the U.S. Energy Information Administration, production in the region reached its highest rates in nearly two months, which has also helped gas prices recover in the region following recent spikes due to unexpected outages. Demand for gasoline typically declines during the month of November, and barring any unexpected disruptions in supply, the national average is expected to move lower leading into 2016.